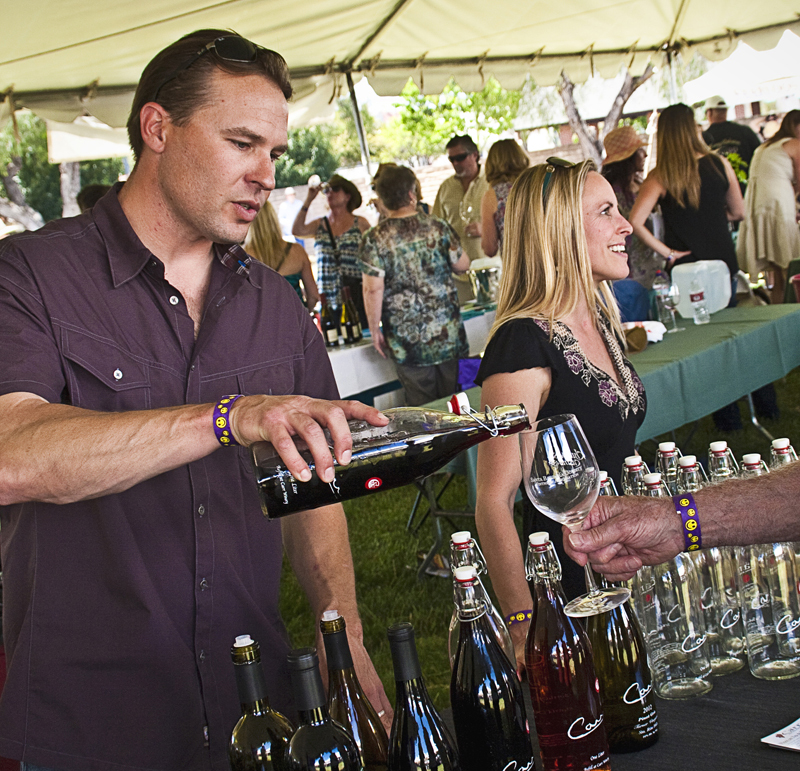 When the Santa Barbara Vintners call their April 23rd event a Grand Tasting, it’s far from marketing puffery. 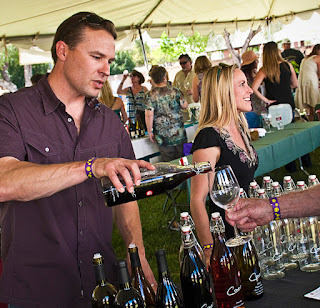 After all, River View Park in Buellton will contain over 100 wineries and 30 food purveyors, more than even the most ambitious, bottomless festival-goer could ever partake in. That said, a 3 to 1 ratio of wine to food tastes should do a pretty good job of giving anyone a lay of the Santa Barbara bounty and keep the person more sober than not (remember, spit! or at least sip-sip-dump! or share with a partner!). That Bourdeaux blend, just one of the many featured from hot spot (pun intended) Happy Canyon, helps prove there’s practically no varietal you can’t grow in Santa Barbara somewhere. Just from the winemakers quoted in this article, a mere 5% of those pouring on Saturday, there will be Sauvignon Blanc, Cabernet Sauvignon, Rhone white and red blends, Gewürztraminer, pinot noir, chardonnay, and sometimes surprises under the table (talk your pourer up, especially if he or she is the winemaker).